List Price: $12.99 New Price! 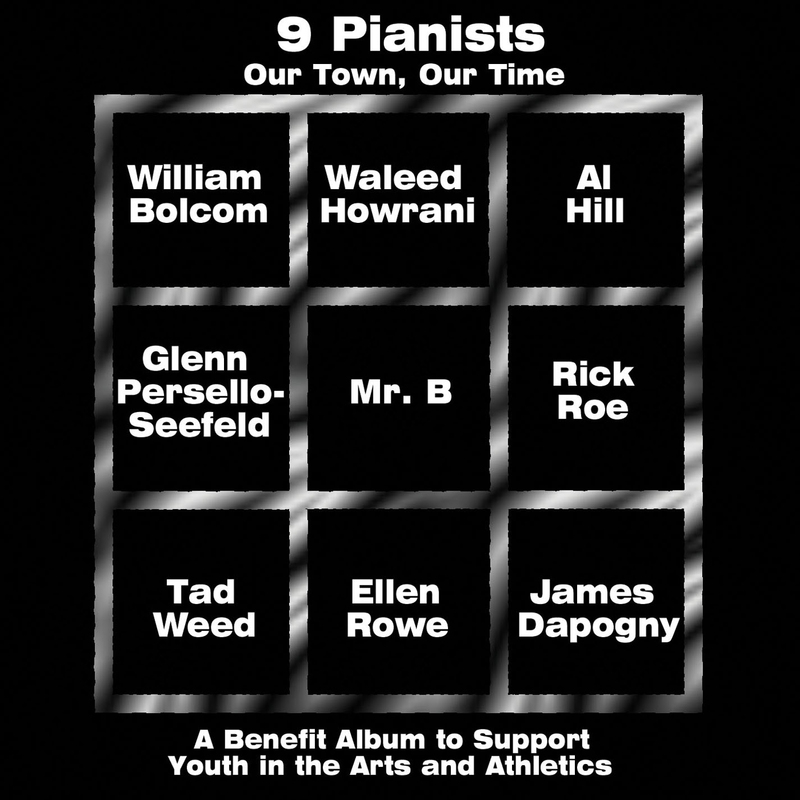 Mr. B assembles a group of nine noted Ann Arbor-area pianists for this benefit album to support youth in the arts and athletics. 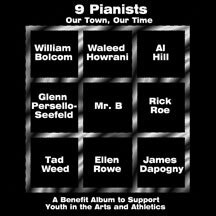 Starting off with GRAMMY-award winning William Bolcom, this album includes tracks performed by Waleed Howrani, Al Hill, Glenn Persello-Seefeld, Mr. B, Rick Roe, Tad Weed, Ellen Rowe, and James Dapogny. Proceeds will help build a specially designed bicycle that Mr. B will use to pull a 352 pound piano across the State of Michigan, raise funds for Big Brothers Big Sisters, and encourage schools and youth groups along his route to collect pledges for every mile he travels to raise funds for their critically needed music and physical education programs. Listeners are also beneficiaries, as the players deliver the goods, whether through their original compositions or fresh takes on piano standards.